Too Good To Go Brighton! Too Good To Go is an environmental social enterprise new to Brighton who are committed to reducing food waste in the restaurant and catering industry, striving to place the lost value back onto food as something that should be eaten and not thrown away. 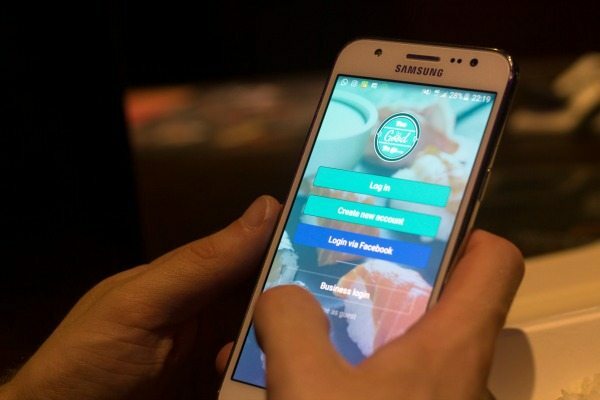 Through the Too Good To Go app and website users can place orders to collect surplus food from local restaurants, cafes and bakeries before their end of service for between £2 and £3.80 with the goal of saving food, saving money and saving our planet. 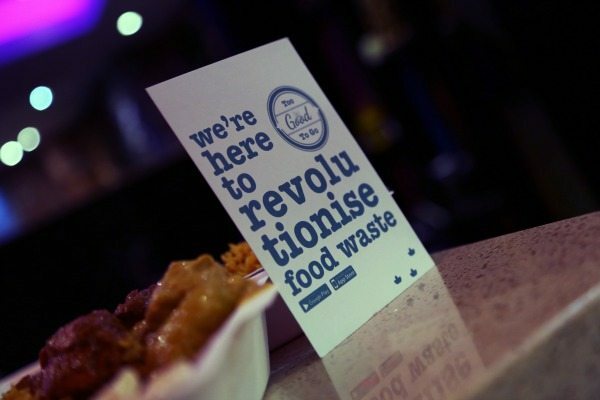 Why is Too Good To Go tackling food waste? A recent study by the UN has found that one-third of all the food we produce worldwide is wasted. At the same time, almost one billion people go to bed hungry every single night. Nationally, food poverty is on the rise: over one million emergency food packages were given to those in need last year by food banks nationwide and it is thought that six million families are barely able to provide themselves a minimally acceptable diet. As well as being perhaps the most prominent indicator of modern-day societal inequality, food waste has disastrous consequences for our environment. Rotting food releases methane, a damaging greenhouse gas that can be up to 100 times more potent than carbon dioxide, whilst it is estimated that 28% of the planet’s agricultural land is used to produce food that doesn’t even make it as far as a plate. In fact, if we ate all the edible produce we throw away, we’d save the equivalent of taking one in four cars off the road in carbon dioxide emissions. Too Good To Go making a start at combating these issues by emphasising that much of what is thrown away by the restaurant industry is perfectly safe for consumption. At the same time, TGTG battles social inequality by making expertly-prepared fresh food accessible to more people. 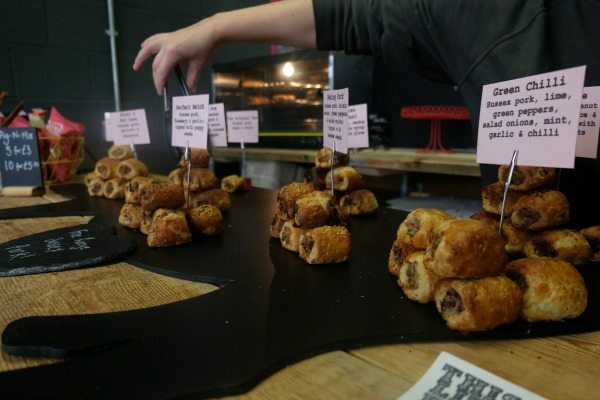 They’re fighting to improve the eating habits of those who had not previously had not been able to afford the luxury of restaurant meals, and through projects such as the integrated Pay-it- Forward scheme are raising awareness of food poverty on a local level. The Pay-it- Forward scheme allows users to donate a meal to people and organisations in need for just £1, which TGTG team members and volunteers will then collect from restaurants and directly redistribute in the community. Launched in Brighton on 1st June, Too Good To Go has in its first month of operations has helped divert over 300 meals onto plates that would have otherwise been wasted. Working with restaurants such as Moshimo and Curry Leaf Cafe, Brighton locals are enjoying the chance to eat well at an affordable price whilst making a positive impact on the environment. How Does Too Good To Go Work? 2. Enable location services and hit ‘Find Food’ in the bottom left to check out what food is available for collection near you. Hit the magnifying glass in the top left to filter by distance, price and collection time. (If you don’t want to enable location services then you can check out the Brighton restaurants on the ‘Map’ tab). 3. 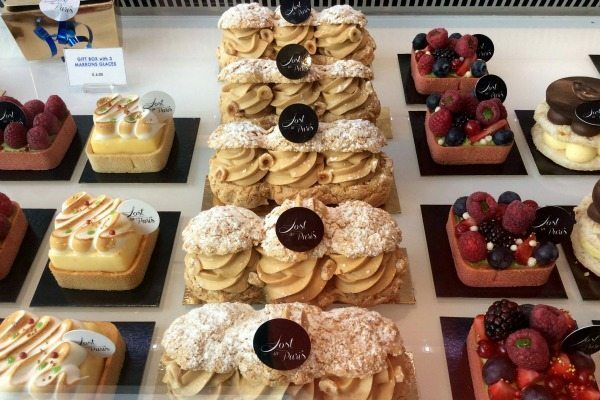 Choose a restaurant, check the collection time and place an order. Collection times vary throughout the night and day, ranging from 11am to 11pm. 4. Your receipt is saved in ‘My Receipts’. Show this to the restaurant staff during collection time and let them swipe the slider to redeem your order. 5. 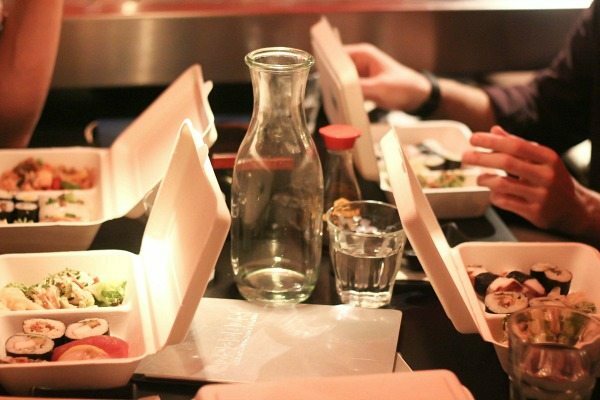 Collect your food in a TGTG sugar-cane takeaway box and enjoy! Orders can also be placed via their website. Just log in, choose a restaurant, place an order and take your email confirmation to the restaurant in order to collect your food.